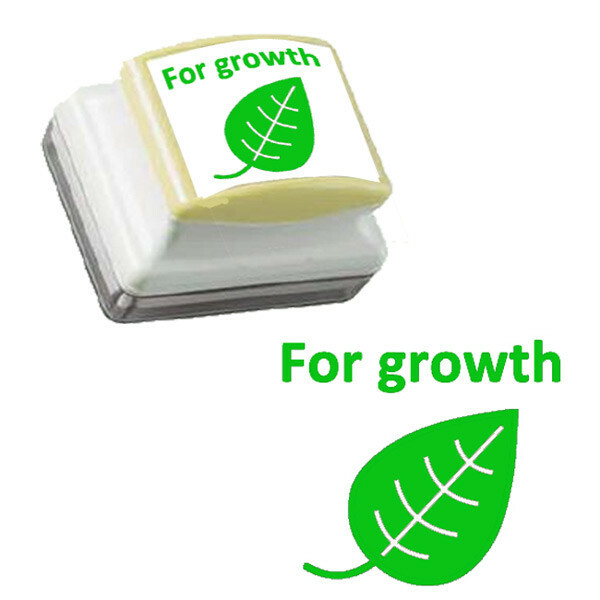 Use this teacher stamp to support the Tickled Pink/Green for Growth Assessment for Learning marking scheme in your school. The green ink colour is intended to highlight parts of the work that need improving or could be improved. or as a Buy More and Save offer - see prices below. Self-inking stamp - no ink pad required. Also available as a 2 stamp set - click here.